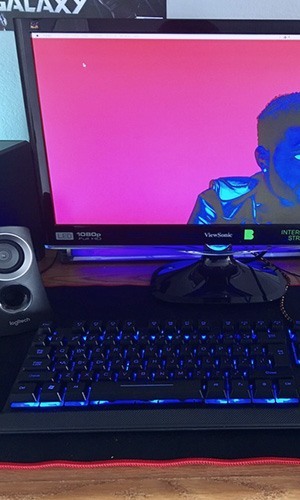 The desktop, monitor, speakers, keyboard, and mouse. 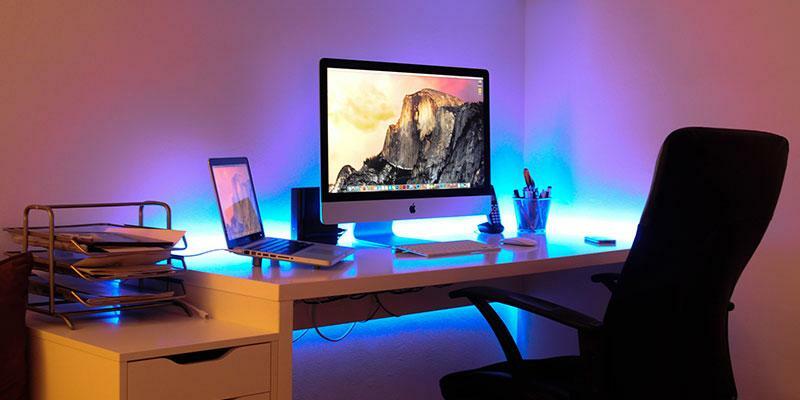 It’s a pretty basic PC setup, but your workspace doesn’t have to be boring by any measure. Comfort truly is paramount when it comes to getting work done on a home PC or Mac, so why not invest a little bit into the quality of the setup where you spend so many of your waking hours? 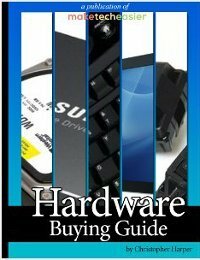 The best part is the products featured in this list won’t break the bank and are comparable in price to their regular counterparts. 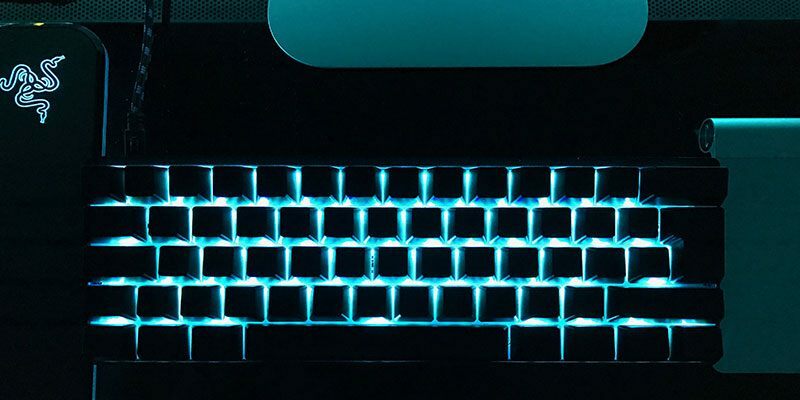 Not only do mechanical keyboards have a really satisfying sound and a cool look with colored backlighting, but they can also boost your productivity tremendously. The keyboard is your main data input peripheral, and since it’s something used so often, it needs to be accurate. A mechanical keyboard, as opposed to a typical membrane keyboard, is going to be far more accurate at data entry. Since a mechanical keyboard utilizes physical switches rather than a singular membrane that relies on pressure when you type a character, it is guaranteed to appear on the screen. A switch can only be on or off, whereas a pressure pad relies on a pressure threshold to send a signal to the computer. Oh, and why backlighting? Not only does it look cool, but it’s nice to see what you’re typing when working in the dark. The keyboard I prefer and use as a daily driver is the Emarth Mechanical Feel Wired. At its price point of $27.99, it is much more affordable than even most membrane keyboards! No, you don’t have to shell out tons of cash for a 4K curved display. In fact, far from it. However, you should definitely use a monitor that is designed for today’s Web with a 16:9 aspect ratio – or something close. Any 1080p LED monitor will do, and you’ll definitely want to choose one with a stand to elevate the display above the keyboard. Consider display size based on the type of work you’ll be doing. If you’re one to always be using split screen views in applications, the larger size will help. This ViewSonic is sleek and modern, making it the one I use on my personal setup. As a video producer, sound is paramount to any production. It is easy to forgive poor video quality, but bad audio is hard to look past. With a decent sound system at your desk, you’ll be able to feel the full effect of a scene and hear sounds your couldn’t hear with default speakers built in to the monitor. Like the monitor or keyboard, you still don’t need to spend a lot for an edge up. 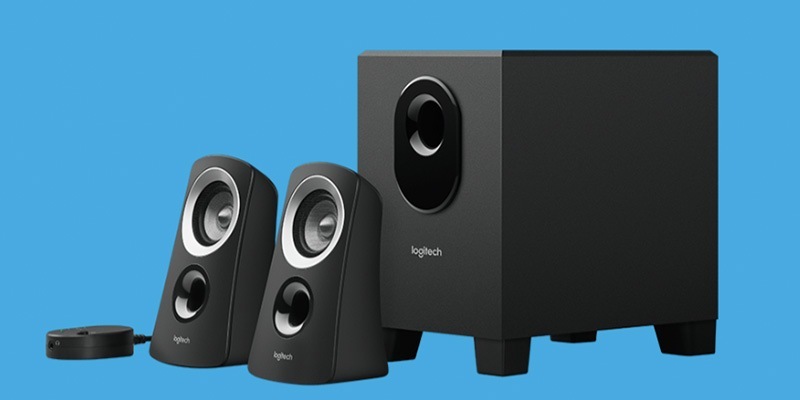 This Logitech Z313 sound system is surprisingly powerful in the bass department and offers seperate speakers for crisp mids and highs. The Z313 runs for $29.99. For the headphones, some Monster DNA will do. At an asking price of $89.99, they sound decent enough and offer a unique look. Perhaps best of all, they’re super lightweight and foldable – a perfect backpack companion. Click. Click. Slide. Still, the mouse doesn’t have to be a difficult choice. 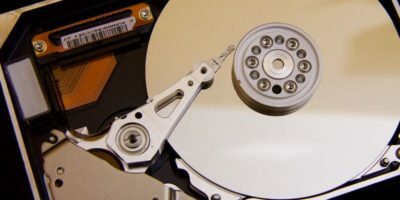 However as another data entry method you don’t want any sticky keys or a lightweight plastic shell. Most definitely go optical, and avoid wireless if you’re a gamer. 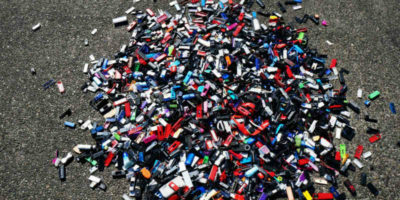 Yes I said it – avoid wireless. 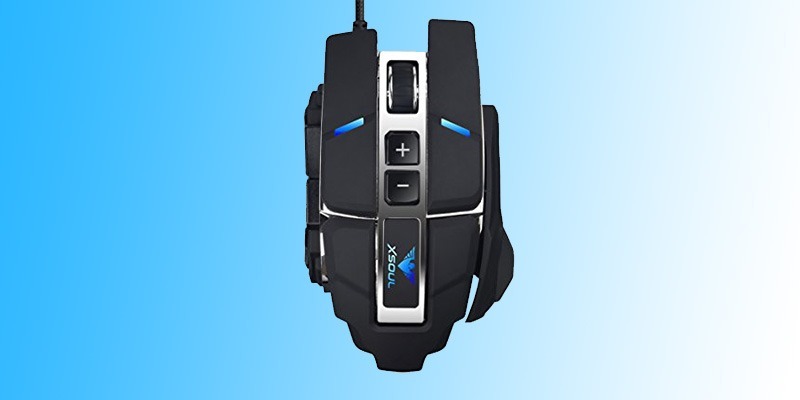 While the wireless aspect itself is great for casual PC users, the mouse can disconnect or “jump” due to interference, which can be a real issue when playing online games. 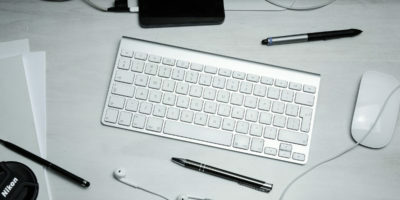 On the other hand, wireless options offer more mobility and ease of use in terms of their simplistic nature. Just plug in the receiver on the back of your Mac or PC, and you’re ready to roll. With that being said, a cheap no-frills wired option like this one, in my experience, feels good in the hand and the keys aren’t mushy. Also, it arrived in less than a week. For $3.90 it is ridiculously hard to beat. Like the feel and look of that new mechanical keyboard? Mechanical mice are a thing too, and they look really, really cool. 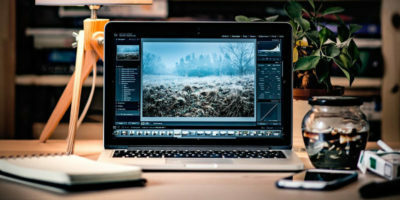 Designed for gaming, they’re more than capable for the daily tasks of a casual user and totally apt at taking on the precision that Photoshop junkies require. For a nice light-up wireless option, one can’t go wrong with this one from Tenmos. At $15.99 and available as a part of Prime, it’s cheaper than most mid-range wireless mice. Keep a theme and style in mind and always read reviews in depth before making any buying decisions. Your desk setup should be fully personalized to describe you. As a place you’ll be spending a lot of your time, you’ll want a balance of function, simplicity, and aesthetic. Hopefully with the ideas and included product links you can take a step in the right direction. Ah, I see that now. Thank you for the correction. Nonetheless, I can promise it certainly does feel like a mechanical board. I’ve used mechanical boards in the past, and it’s really hard (if not impossible) to tell the difference between those and this one just from use. As for mice and keyboards? 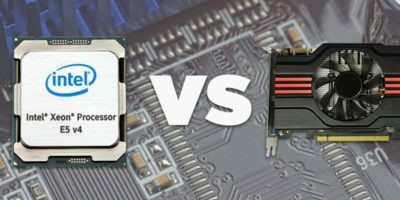 I use the Lenovo ThinkCentre products since they’re reliable, and work perfectly with proper care. Its amazing how much more productive one can be hen they have the technology that they’re comfortable with, within their home. As for work?…well you just have to make do with what’s provided sometimes.! LoL! I’m looking for a weird peripheral – don’t know but maybe someone here could help me find it? I need something that will attach to (or replace) the arm of my chair and create a surface for my mouse – so that I can use my mouse and have my arm fully supported. It’s an ergonomic issue – I have joint problems. Any ideas anyone? Your link to “like this one” is broken. 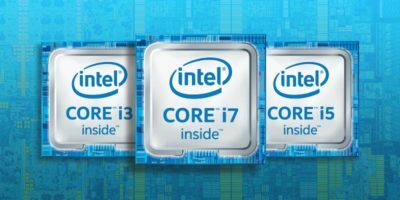 Intel core i3 vs i5 vs i7: Which One Should You Buy? 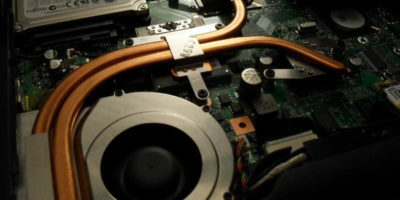 MTE Explains: What is Vapor Chamber Cooling? 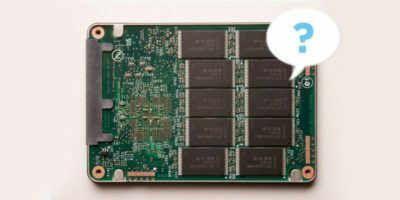 What Is a Solid State Drive? Should I Buy One?